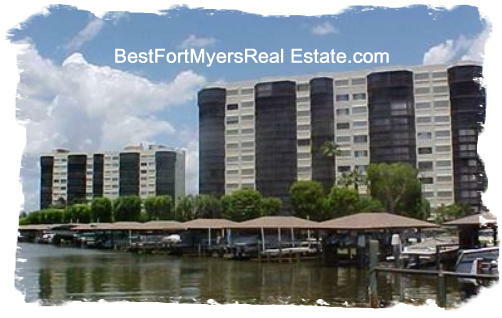 Harbour Pointe, Fort Myers Beach, Florida is a Beautiful Tropical Condo community. It is located on the Prestigious south end of Fort Myers Beach near the Santini Shopping mall. Home of the Fort Myers Beach Landmark, Leanis, which offers swimwear, cruisewear, and sportswear, since 1977. Harbour Pointe, Fort Myers Beach – Easy to use and Hourly Updated MLS search!